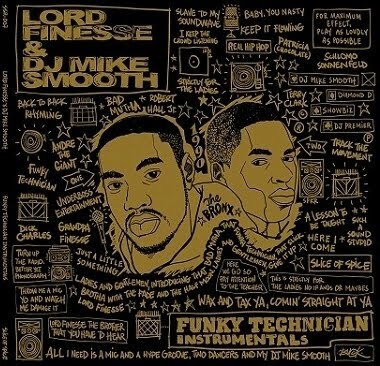 LORD FINESSE fans should have plenty to be pleased with right about now. Not only have SLICE-OF-SPICE RECORDS been releasing plenty of must-have FUNKYMAN material over this last year, but DUST & GROOVES head honch EILON PAZ has also caught up with FINESSE and conducted one of his usually excellent photographical interviews. 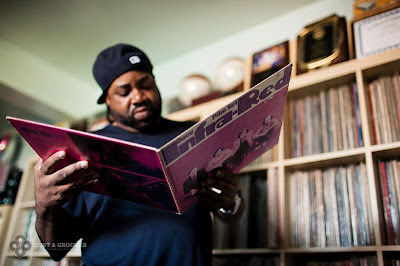 Nowhere before have you seen LORD FINESSE in front of his record collection pulling out gems. 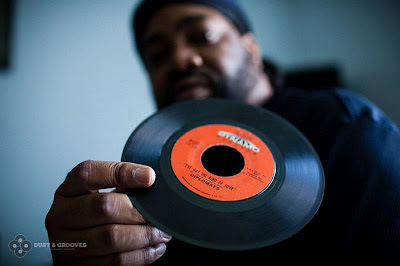 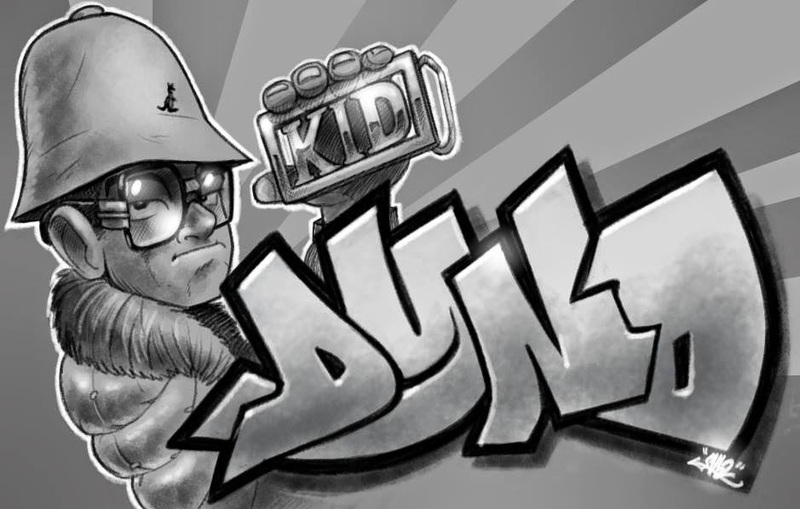 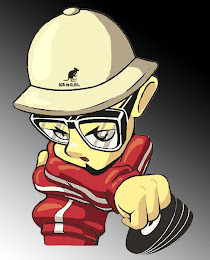 The full interview is not live yet on DUST & GROOVES but here's a taster of what EILON has to come. 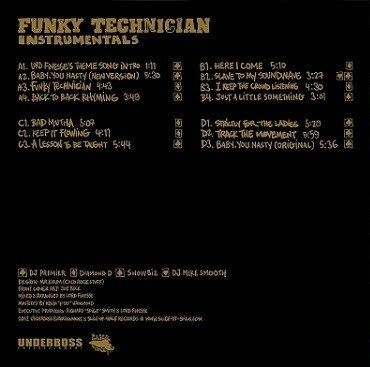 And while you are pondering, order yourself a copy of the FUNKY TECHNICIAN INSTRUMENTALS LP through the SOS website (links below).